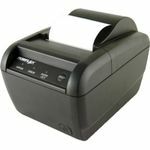 In continuing with its Always-Leading-Always Innovative corporate philosophy, Star Micronics Australia is proud to announce the release of its latest thermal printer, The TSP650II, which is replacing the TSP654. 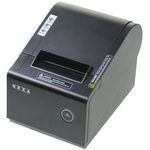 Updated to exceed and further enhance one of Star’s most popular printers, the TSP654II boasts a lightning fast print speed of 60RPM (receipts per minute) (300mm/second). 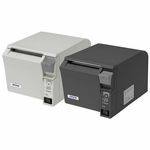 The TSP654II also features an improved Guillotine Cutter (2 million cuts), easy “drop in and print” paper loading and a small footprint. 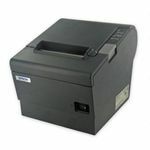 The TSP654II ships with Installation CD (printer driver/manuals), setup guide, wall mount bracket, vertical mount pads, 58mm paper guide, power switch cover, start-up paper roll and external power supply included in the box.